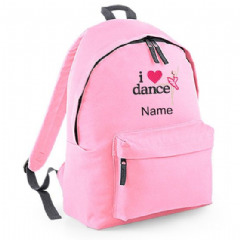 Stand out from the crowd and own a personalised rucksack that is unique to you! 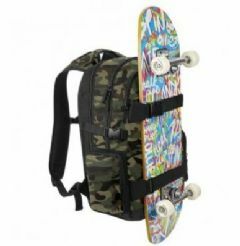 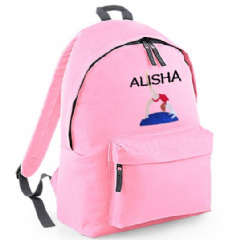 Rucksacks and backpacks have been enjoying a fashion revival in recent times and have now become an everyday accessory as well as a school essential. 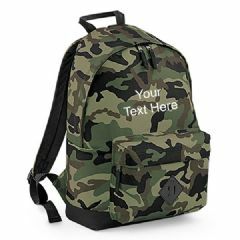 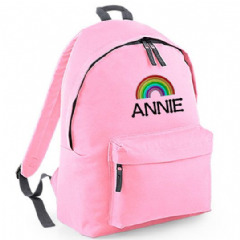 We offer a full range of personalised rucksacks, backpacks, kids bags, camouflaged and fashion accessories that can be fully customised to suit your tastes! 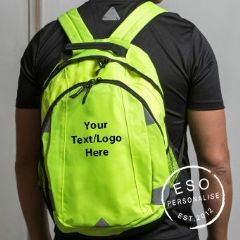 Whether it be for school, work, camping, hiking or simply a fashion statement we have a variety of rucksacks to suit every need – and all personalised to you. 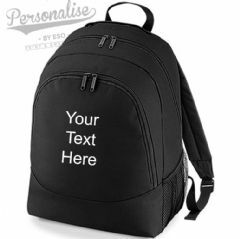 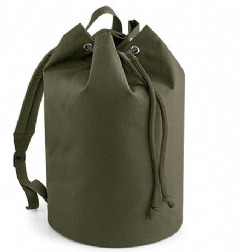 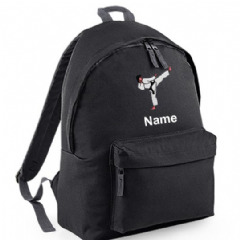 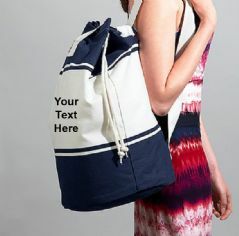 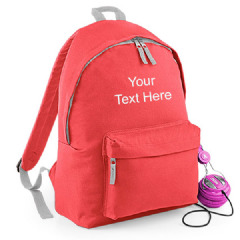 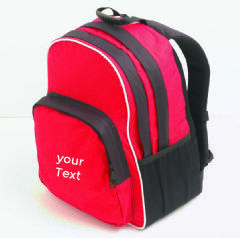 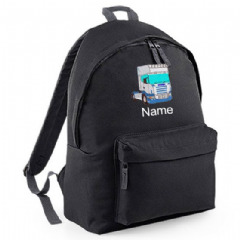 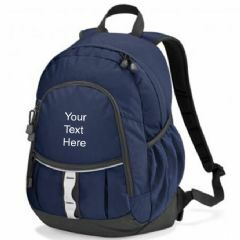 Browse our range and choose your own bag colour, text and font for your very own personalised rucksack. 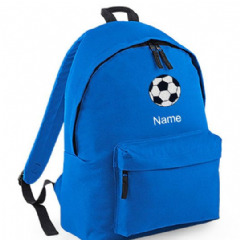 Call us on 01787 827699​​​​​ or email info@esopersonalise.co.uk to discuss getting your logo added to a bag.